​A well-behaved dog is one that provides you less stress, provides your dog less stress, and allows you to focus on your relationship building without having to worry about whether or not they’re going to listen to you when things get exciting. SLO County Dog Training is here to bring the San Luis Obispo area qualified and attentive training services that will provide you with the reliability you deserve in your dog. 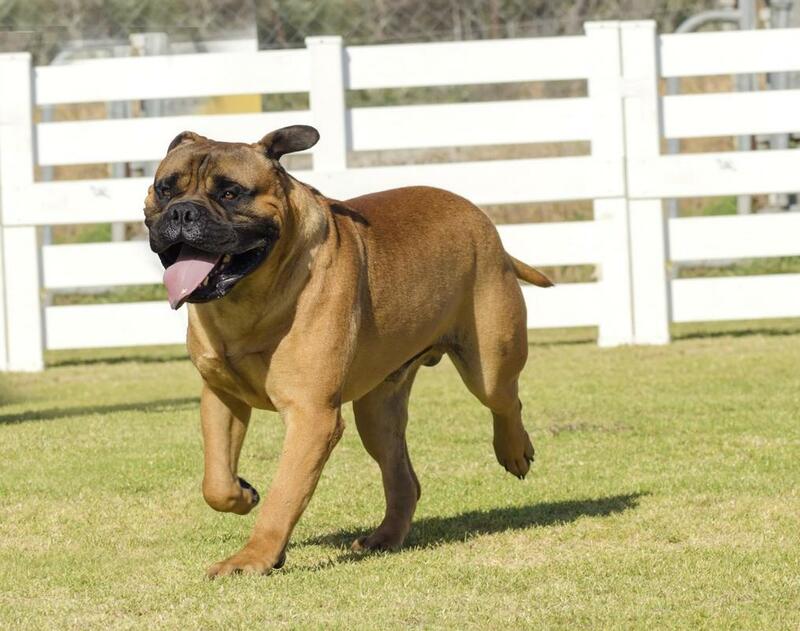 We bring the County a wide variety of dog training methods in order to ensure that no matter the special attention your dog needs, you have the capability to acquire it. 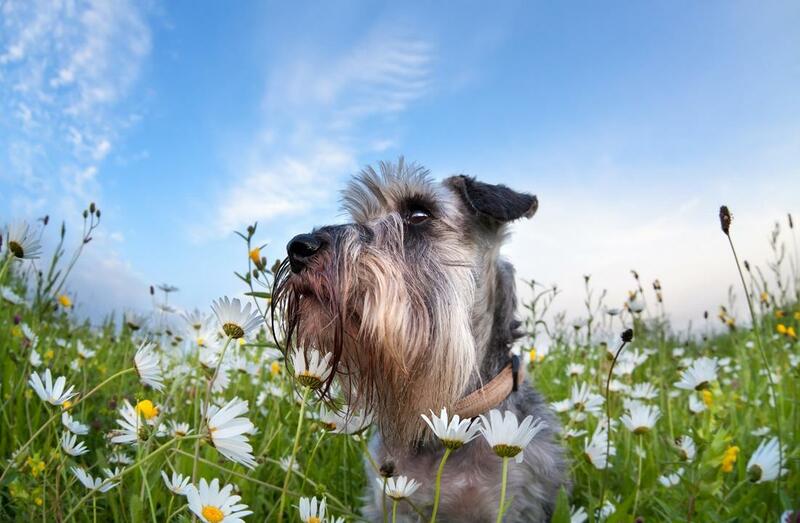 We have been proudly serving the San Luis Obispo area for many years, and through that time having brought quality training to thousands of dogs in the area, doing our small part to ensure happy and healthy pet and owner relationships. Fill out your info below so we can help you with your pup! 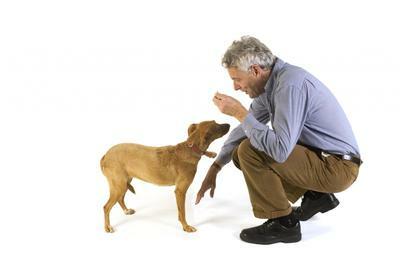 We understand that every dog is different, and needs to be approached differently. This is why we bring the county a variety of options when it comes to the training provided, and the singular care needed even in the most crowded of training sessions. We look to ensure that you have a route to getting your dog the right treatment through attentive service and quality dog training tools. 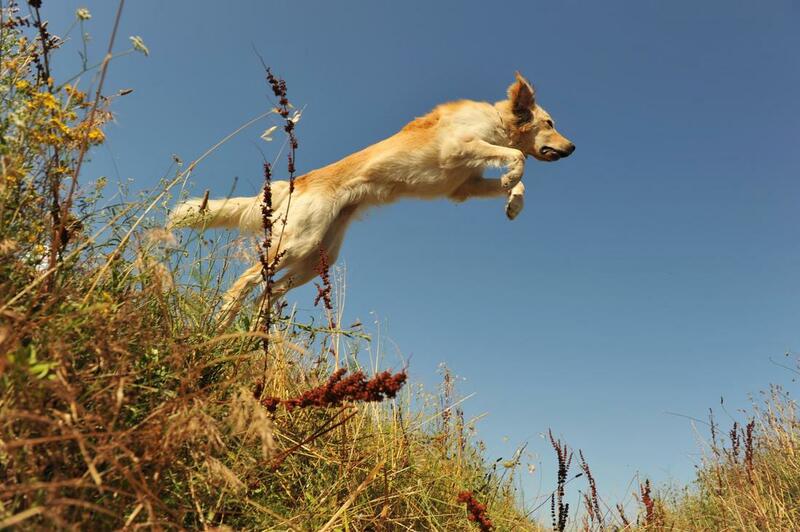 Whatever the objective of your dog training with our experts, you can rely on the care and attention needed to have your dog enjoying their time learning and growing with us. We provide San Luis Obispo dog board and train programs that will have you enjoying a multitude of benefits in one service. 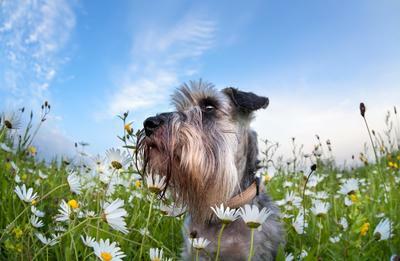 We bring the care and attention needed to ensure that your dog can view it’s time away as its own vacation. 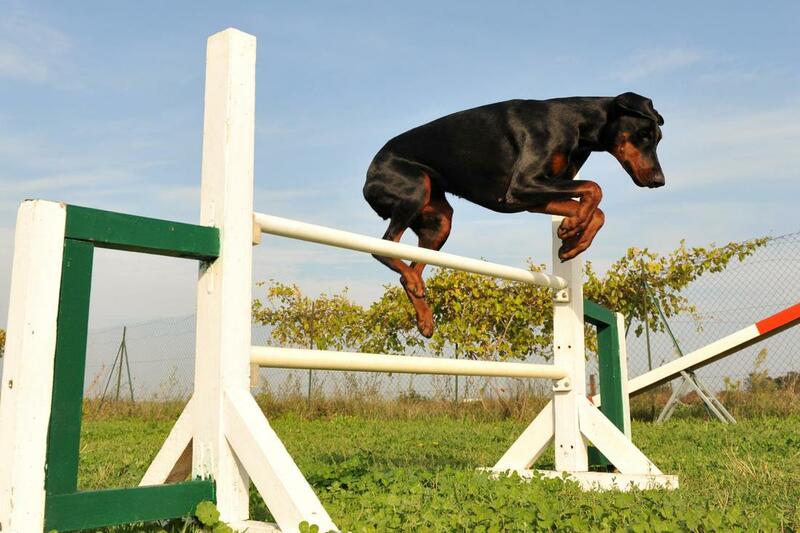 Whatever the training goal you have in mind, you can be sure that we bring your dog the experience needed to not only have quality boarding, but the learning experience to move forward. Starting with one-on-one training consultations, we narrow down the area of focus your pet needs in order to go back to the social and happy creature they are meant to be. Whether your dog has issues with other dogs, with new people, or simply needs a little more focused attention, you can rely on SLO Dog Training to bring you the assistance you need, and to bring confidence to your dog’s future interactions everywhere. Starting with the right foundation is key to any form of building, and character building is no different. We bring you the puppy training services required to give your little ball of energy focus and attentiveness. 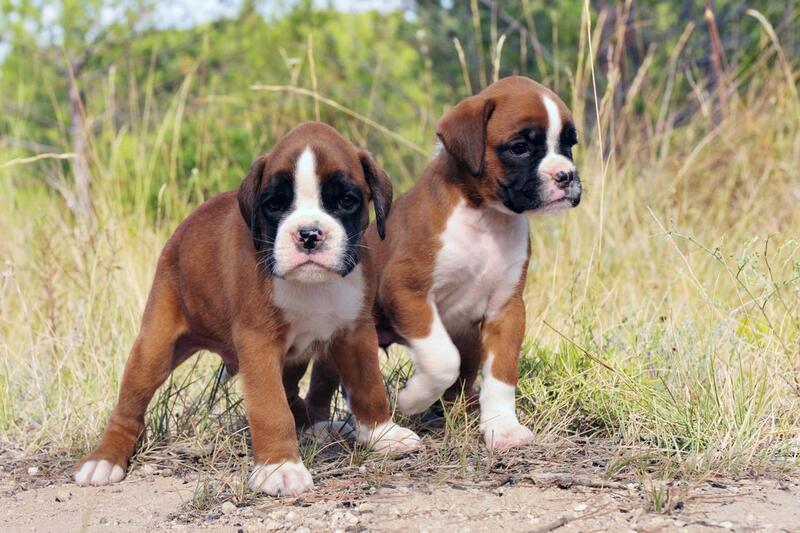 Starting with the basic obedience commands, and working through to seeking you out, following your lead and more, we give your puppy the tools needed to build across a life of obedience, and enjoyable time with their owners. Whether in our dog training bootcamp, or in a one-on-one session, you can count on SLO County Dog Training to bring your dog the basic training needs to set the foundation of effective interaction for the future. No matter the training level you’re looking for, you get the best possible start with a right basic training program. Our instruction begins with the sit, stay and heel, and eventually works across to crate training, e-collar training and more. We all dream of having a dog that can slip their lead and immediately pay attention to everything you say. Dog owners fear their dog getting off-leash, and we aim to alleviate that stress. 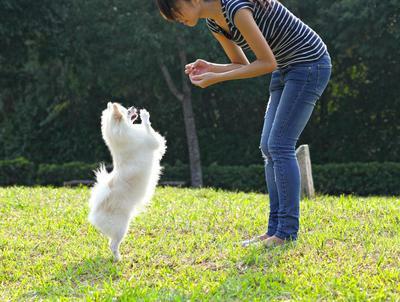 Whether you want your dog to listen more closely when in a public situation, or to enjoy a stroll at your side without their leash fixed, you can rely on SLO Dog Training to bring you the quality training needed to make it happen. 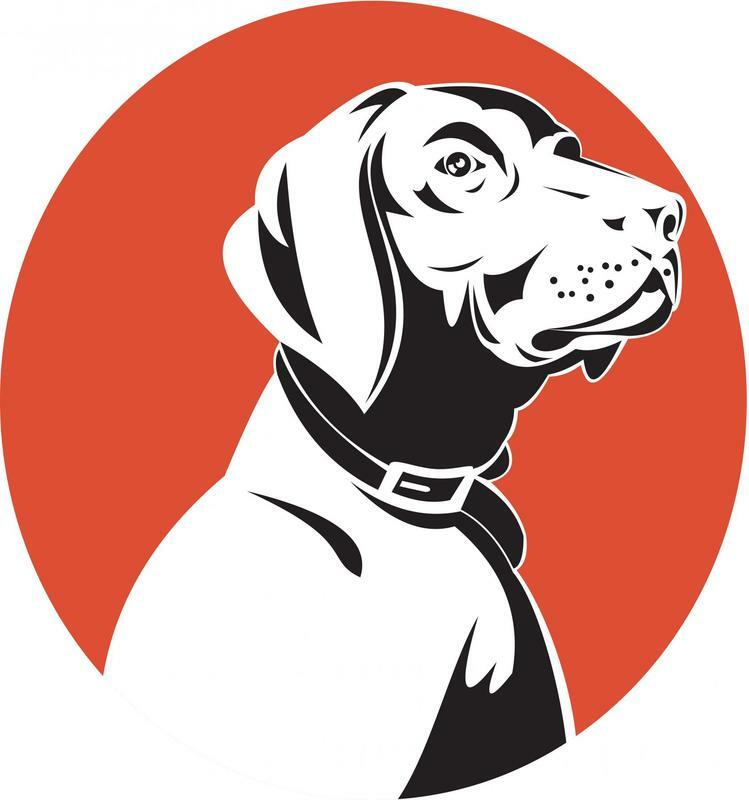 We are the local area experts in the San Luis Obispo area, and bring the county the widest selection of dog training programs and more to ensure that we can bring anyone the training they need for their family dog. 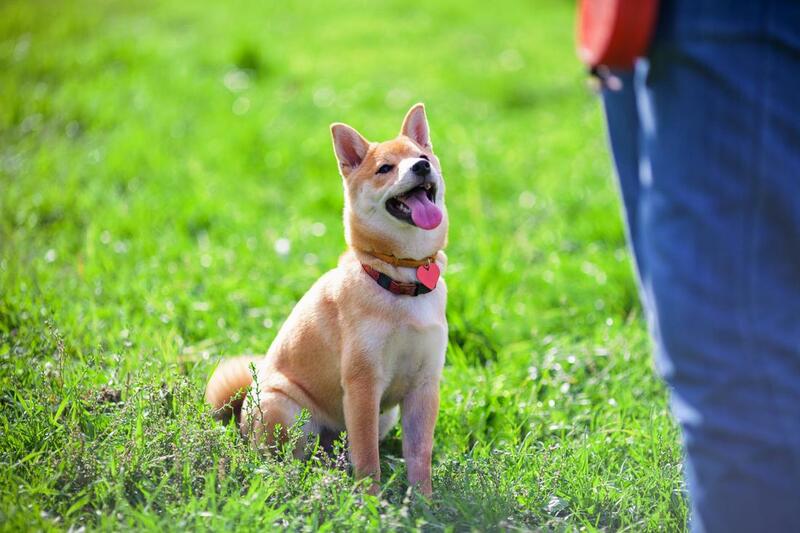 Whether you need dog behavior modification, dog rehabilitation, or simple training programs, you are sure to find the solutions you’re looking for with our experts. Start on your way to a beautiful relationship with our qualified assistance. ​When looking for quality dog training in the San Luis Obispo area, SLO County Dog Training is your source, and we make acquisition simple and straightforward. When you make the choice to call into our offices for more information, you have the means to speak directly with one of our qualified staff, and the ability to set your schedule as needed. We bring you one-on-one training consultations and so much more with one call, giving you the access you need to the widest variety of services quickly and easily. 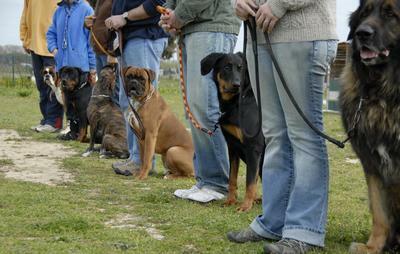 If your dog needs attention, SLO Dog Training are your experts.